Keep smoothies fresher throughout the day*! 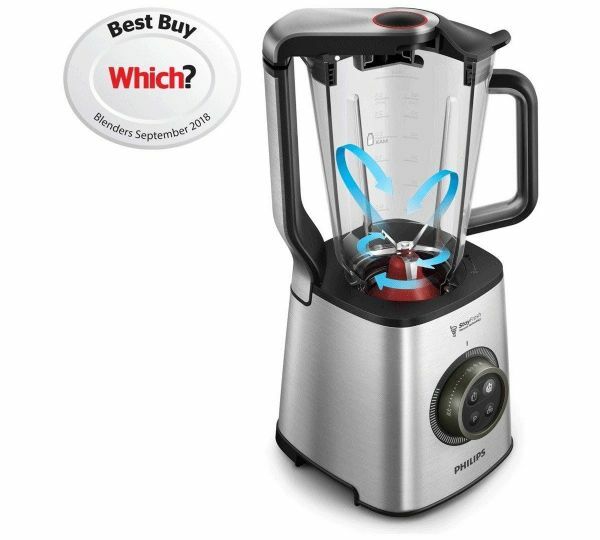 Vacuum blending prevents oxidation during blending and results in a fresher and tastier drink full of vitamins. 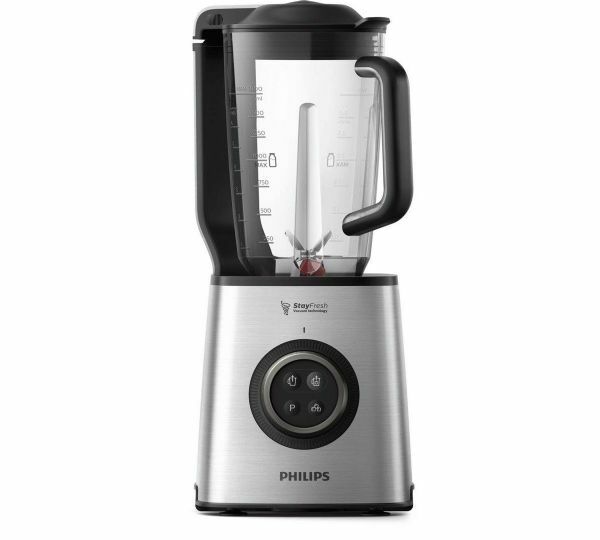 High speed blending with 1400W, 35,000 RPM powerful motor. 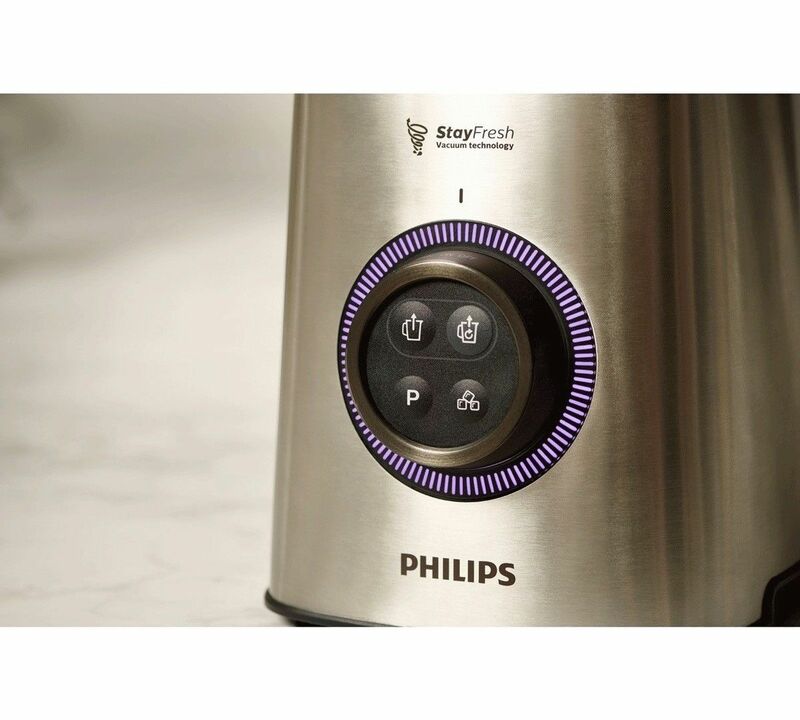 (*compared to blending without the use of vacuum function in philips HR3752, test conducted by an independent laboratory in nov/dec 2017). 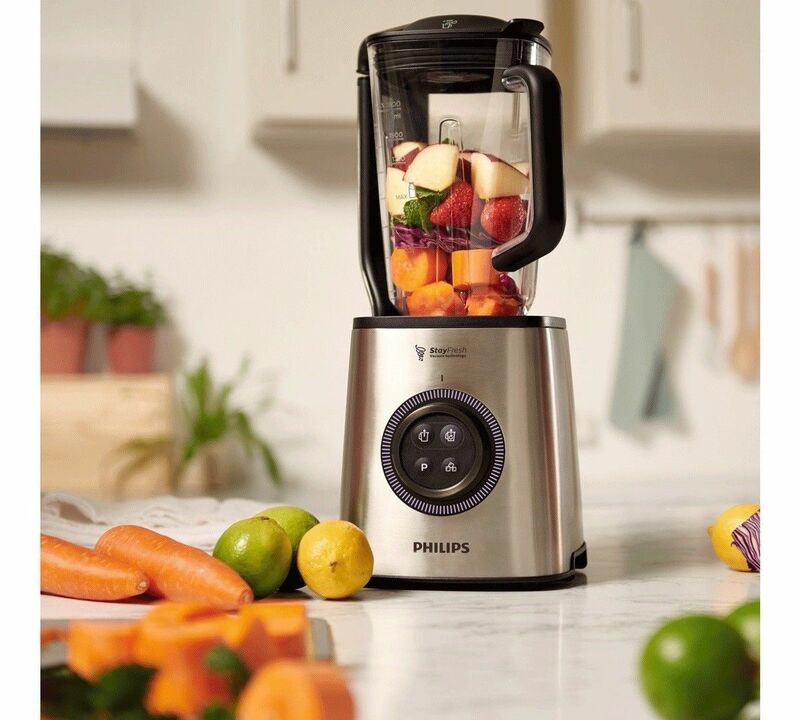 We developed our problend 6 3d technology to ensure that all of the ingredients in your smoothie are finely blended and unlock the nutrients from your fruits, vegetables and nuts.